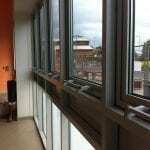 Ultra Modern and Highly Efficient. 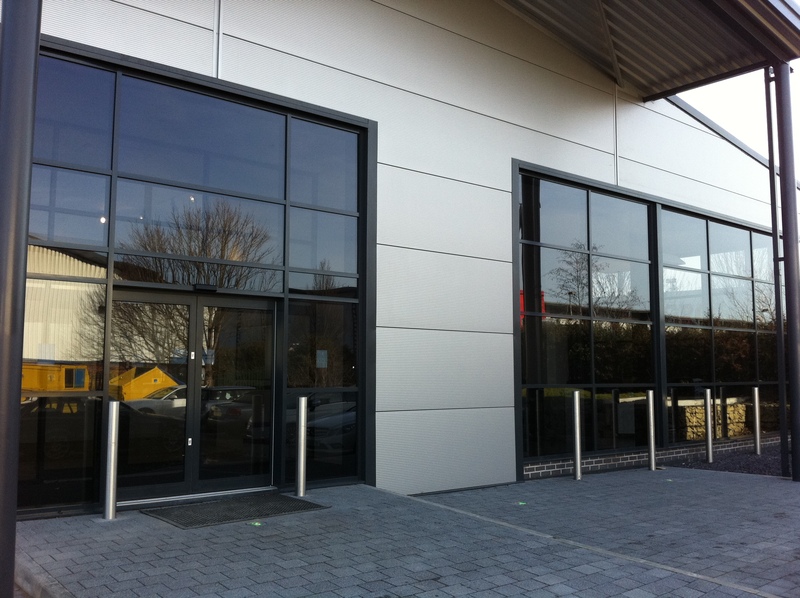 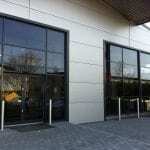 Our High Performance Aluminium Curtain Walling System is an attractive, modern and hard wearing facade solution for all types of commercial properties where good weather and thermal performance is required. 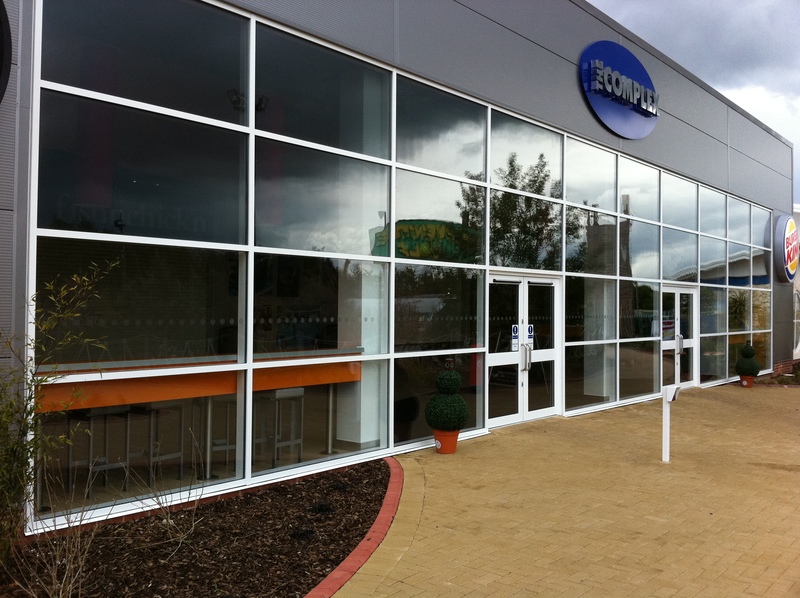 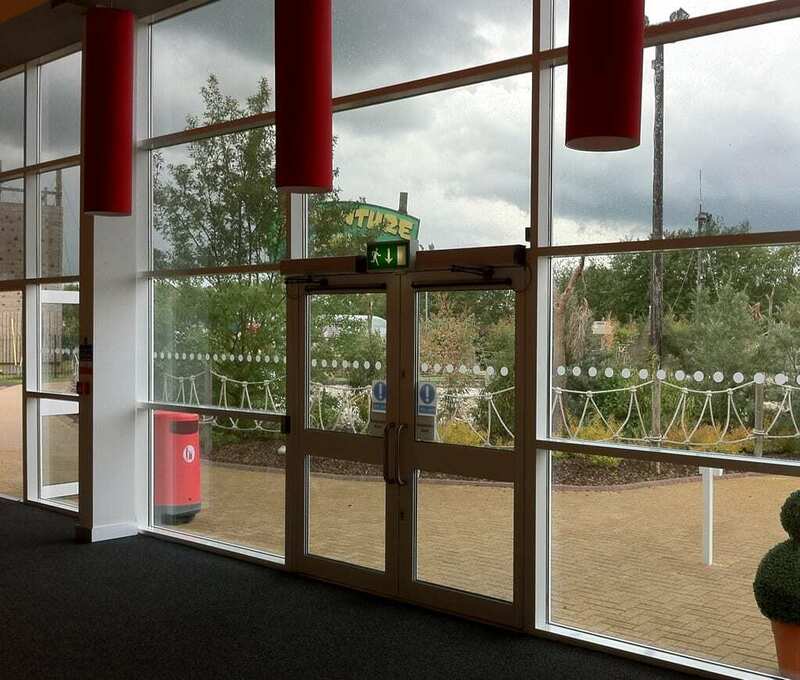 Our Aluminium Curtain Walling System is suitable for most types of commercial low-rise applications up to 20m tall and has been independently tested in accordance with the CWCT Test Method for Curtain Walling. 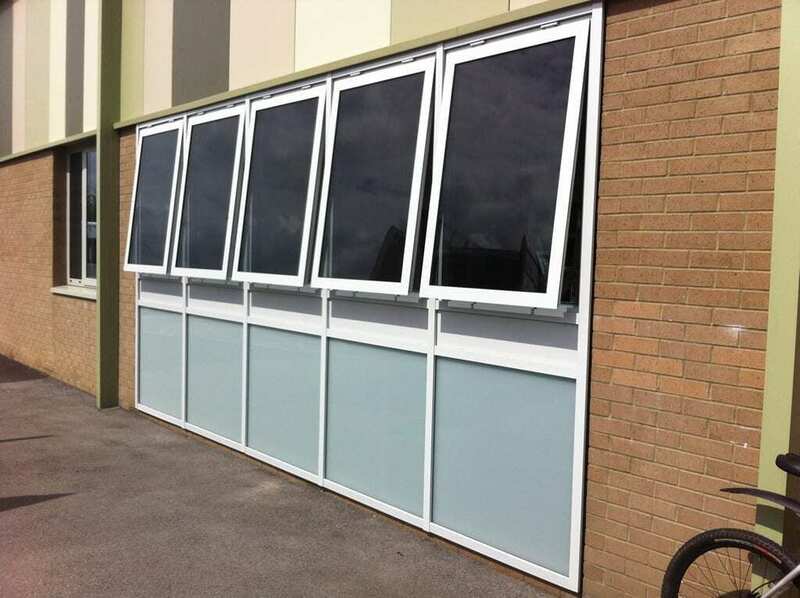 Curtain Walling profiles are available in either 75mm, 100mm and 125mm mullion and transom designs, with a 50mm box transom. 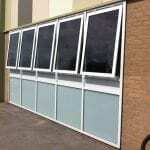 The choice of profile sizes and frame design is determined by the expected exposure to local wind load pressures. 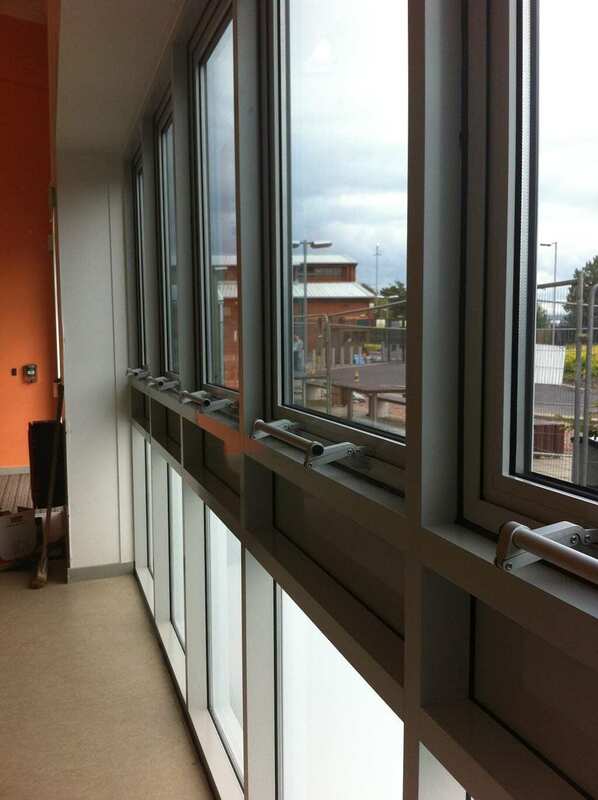 The Curtain Walling System can accommodate 6mm, 6.4mm 8.8mm, 10mm, or 10.8mm single glazed units or solid panels, and 24mm or 28mm double glazed units or solid panels, a wide range of glass unit types including Planitherm, Low ‘E’ and Argon Filled Double Glazed Units are available. 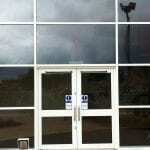 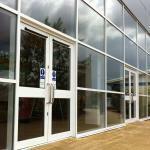 The Integral Door System is designed for frequent use with low maintenance and ease of use in mind. 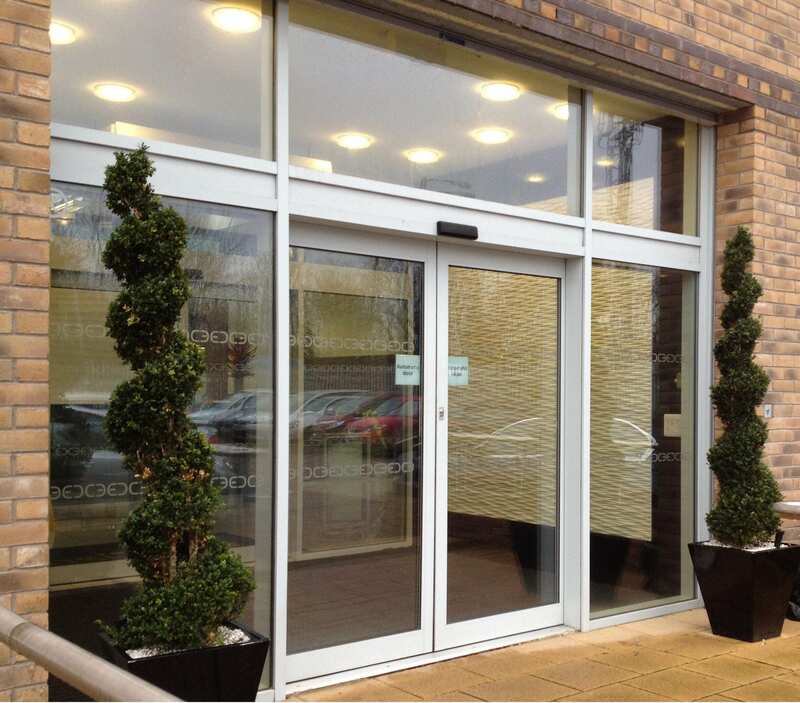 The door can be designed in a number of ways, in either single or double leaf configuration, all our entrance doors are custom made to suit your individual requirements. 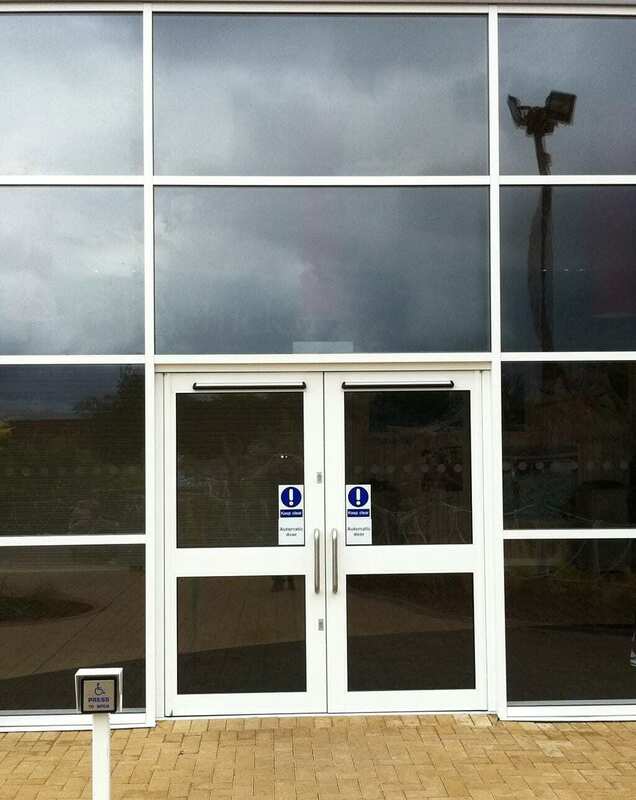 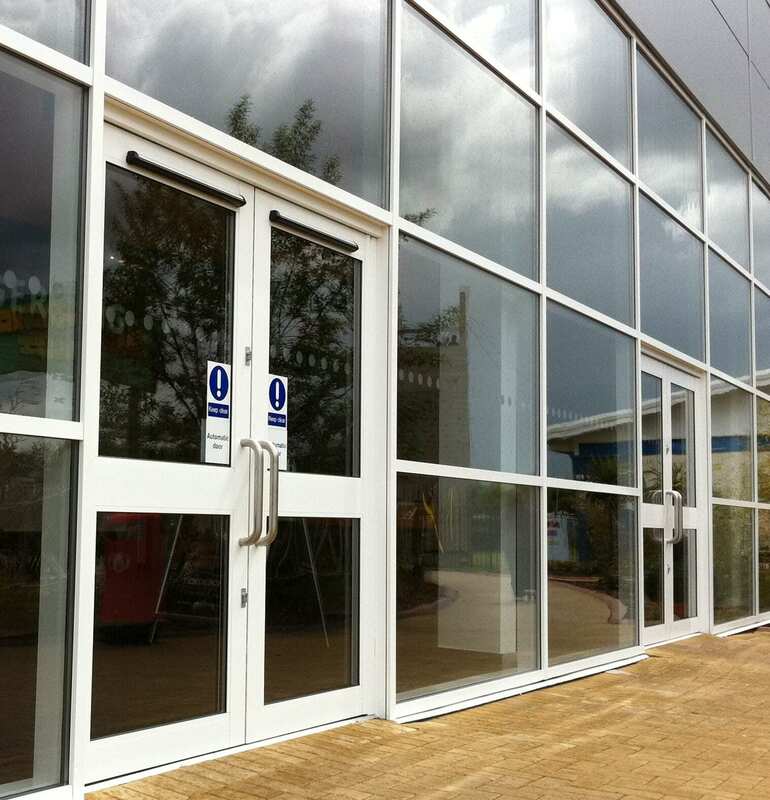 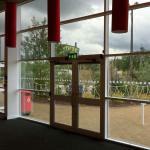 All our Aluminium Doors include concealed hydraulic closing hardware, DDA compliant thresholds and an integral anti-finger trap system as standard, options for automation for greater ease of access for wheelchair, trolley and pushchair visitors is also possible with our Curtain Wall System. 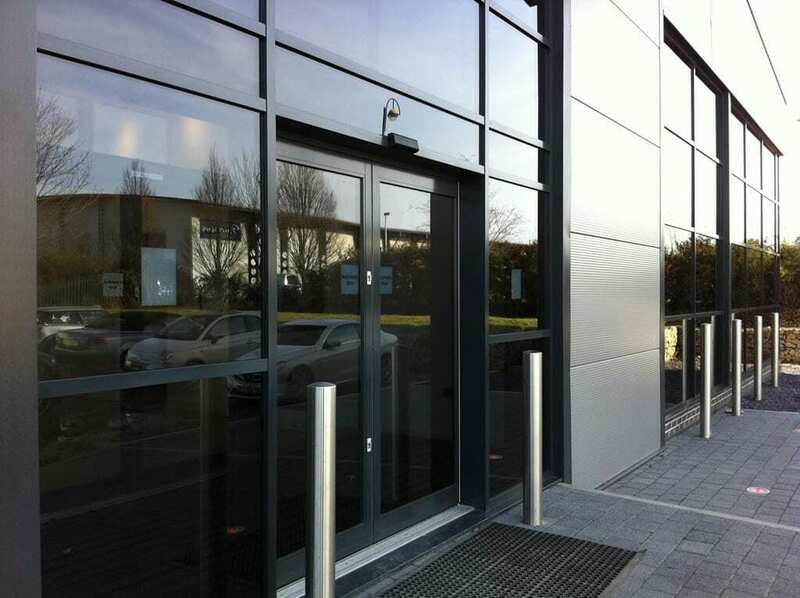 A range of Mechanical or Electronic Locking devices are available which can be easily incorporated into existing access control and intercom systems. 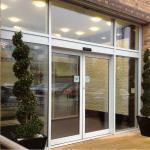 Finishes Available: Polyester Powder Coated in a wide range of RAL or BS colours. 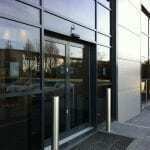 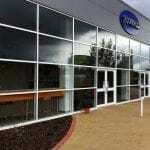 Our Aluminium Curtain Walling and Door Systems are designed using the latest specialist computer design software for an accurately finished product, we provide design model drawings for approval during the manufacturing process.